I had an opportunity to visit La Cinémathèque de Tanger this December for Creative Time Reports. 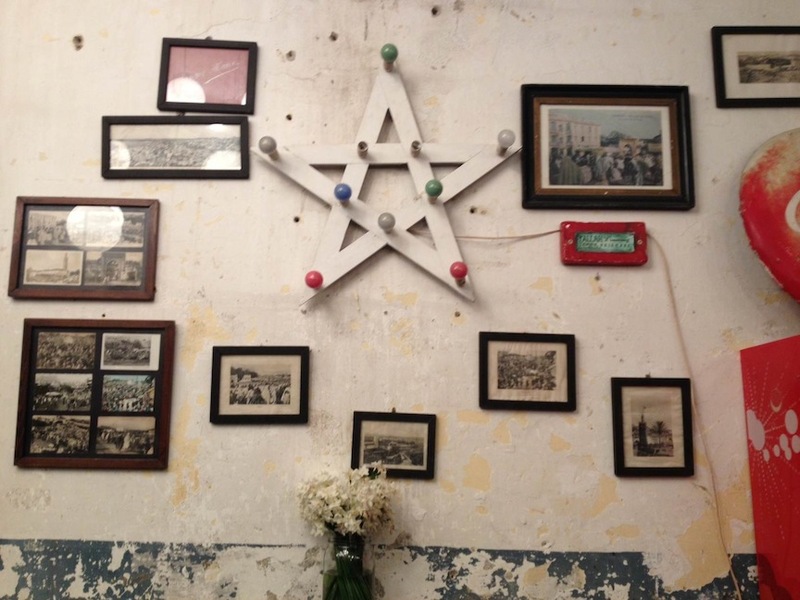 At it's helm is the French-born Moroccan artist Yto Barrada, who took over the dilapidated Cinema Rif with a team of artists and reopened it in 2006. I sat down with the Director of Development for the cinema, Moulay Ahmed Essakalli, for Monocle Radio's Culture Show, hosted by the inimitable Robert Bound. Of course you should listen to the whole show, but if you want to take a quick listen to the segment devoted to the Cinémathèque, scroll to 26:00.